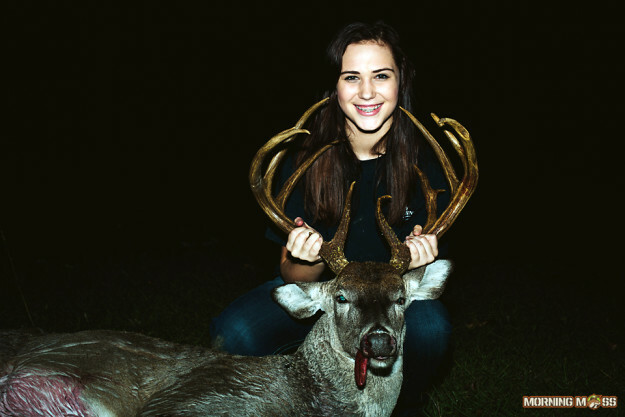 15 year-old Aaliyah Meshell shot this big 12 point buck in Sabine Parish, Louisiana on Thanksgiving day. 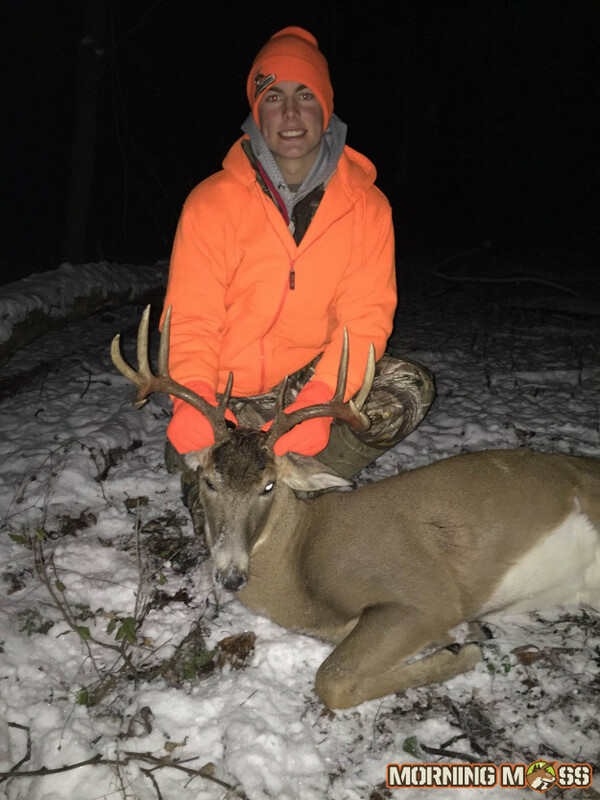 Bennett shot this ten point buck on the opening day of the Wisconsin gun season. 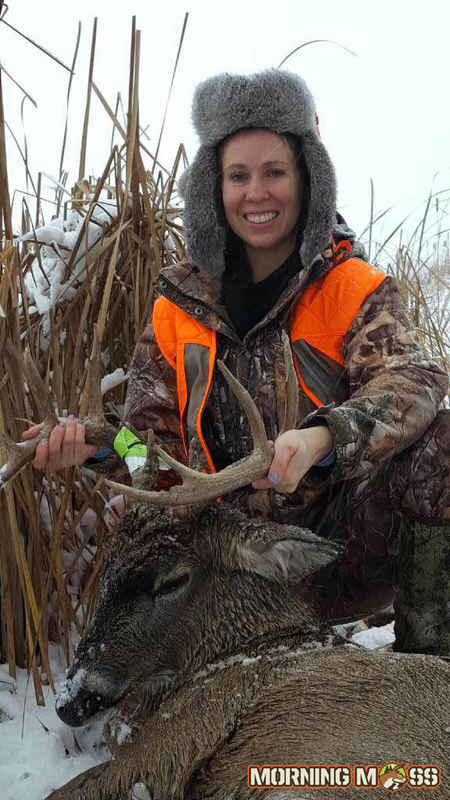 Holly Pfeffer shot this big ten pointer on opening day of the Wisconsin gun season in Dodge County. 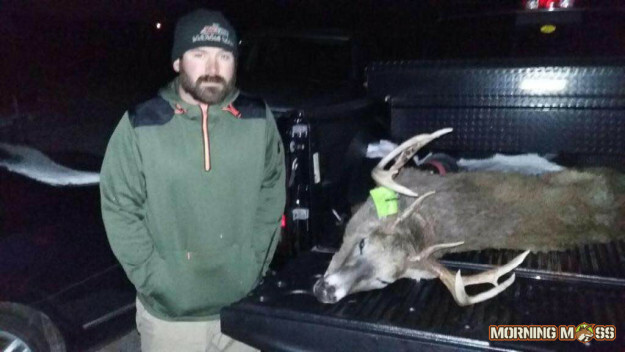 As you can tell by the expression on his face, Jesse was super excited about his big buck… or maybe the cold weather that night?